Weifang Zhaorun Import & Export Co., Ltd. Thank you, Q1: May I get a sample for reference 9 Yes, You can get the cutting sample from us. Q2: How can I get the price of the fabric what I want 9 You can get the price upon your inquiry is received. Q3: Do you accept small quantity order 9 Yes, but we prefer a container order to serve you with wholesale price. Jiaxing Best Textile Co., Ltd. 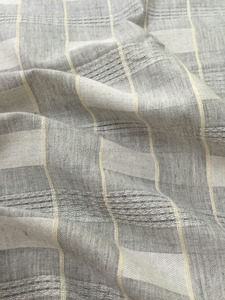 Detailed Images Why choose us: 1.Has our own greige fabric 2.Quicly reply,good quality,attractive price and quick delivery 3.Develop fabric according customer's requirement 4.Supply new fabrics frequently 5.Sample is free(1mts), but buyer will afford shipping fee. 6.Weight and width can be changed according to customer request. About Delivery: 1. Greige: Regular Specification Greiges have stock. &bull; many years experience for exporting &bull; we export this item to south Asia, south America and colombo.! &bull; we have the best price, the price contain our experience,our good service! Sincerely hope you come to our warehouse, check our goods and to establish long term business relationship. 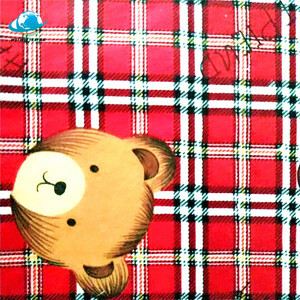 Dongying Hongsheng Import and Export Co., Ltd.
good quality cotton flannel leftover textile stock lot fabric Application Packaging & Shipping 1.Q:Can we get a better price9 A: Price differs according to quantity and Large quantity and long-term cooperation will get a special discount. 3.Q:Can we get the sample free for quality reference and testing9 A: Yes, you can get sample free, but for the first time you need to pay for the courier cost, when the order is confirmed, we will return the courier cost. 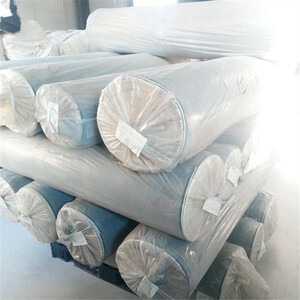 4,Q: what is your advantage9 A: 1,we are factory and we believe in quality is most important, we have experienced and professional workers and QC in production and inspection, we have strict quality control system to guarantee our fabric better quality. 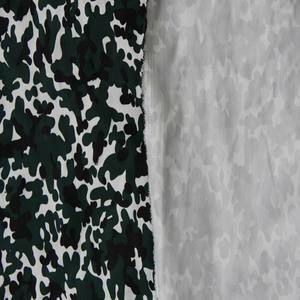 We also produce different kinds of knitted fabric, woven fabric, 100% polyester printed chiffon fabric. The fabric are produced and developed according to client's sample. We will shipment the goods in the shortest time and before order, clients can have samples to check quality and color. The length of fabric for a grade is one roll one piece. We always keep around 30 containers ready stock fabric in our warehouse Goods can be loaded immediatly boz of ready stock. Sincerely hope you can come to our warehouse to check our goods and establish long term business relationship. Cotton 100/+spandex / Polyester +cotton fabric for ladies and children's jeans and shorts. The color is mainly blue, dark blue, blue+black, printed with patterns, pink, etc. 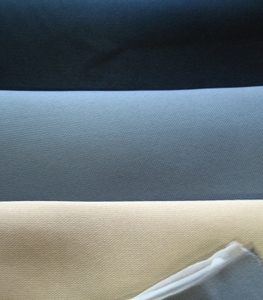 Q3: Color of Fabric9 A: All the fabric make to order according to your requirement. quantity per 40HQ about 25000 kg per 40HQ 1.Q:Can we get a better price9 A: Price differs according to quantity and Large quantity and long-term cooperation will get a special discount . 2.Q:What print pattern can you produce9 A: You can choose patter n from our sample or send us your original pattern for reference , we accept both OEM & ODM . 3.Q:Can we get the sample free for quality reference and testing9 A: Yes, you can get sample free, but for the first time you need to pay for the courier cost, when the order is confirmed, we will return the courier cost. Guangzhou Wanbu Textile Co., Ltd.
Changxing Goodluck Textile Co., Ltd.
was founded in 1996, which is an industry & trading company with a collection of independent development, production and sale. We can take all kinds of order such as grey, dyeing, printing fabrics. The sales department located in Shijiazhuang the capital of Hebei province, with the top efficiency sales and quality control team. Gaomi Rongda Machinery Co., Ltd.
Jinan New Haina Import & Export Co., Ltd.
Shaoxing Keqiao Shengyu Import & Export Co., Ltd.
We design, produce, quality control our fabric by ourselves and ensure that our fabric will be delivered to all over the world of the best quality at the most reasonable price all times. It is our pleasure when it comes to product development and product reengineering to suit your market and needs. How to confirm the quality with us before start to produce9 (1) You can get a free sample and choose from it, and then we make the quality according to that. Haining Tianli Textile Co., Ltd.
Q2: Do you have any Certificate or Test9 A: For entry to your country, we can do as you required test or get certificate. Q4: Can you be our brand agent and help us to broaden it9 A: Yes, it&rsquo;s ok. Q6: Do you have some stock items9 A: Yes, you can ask our sales girls for our catalogs with stock kid clothes price. 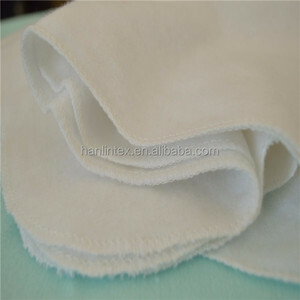 Moreyoung Textile (Shanghai) Co., Ltd.
Alibaba.com offers 563 leftover fabric products. About 41% of these are other textile machines, 6% are polyester / cotton fabric, and 6% are other packaging machines. 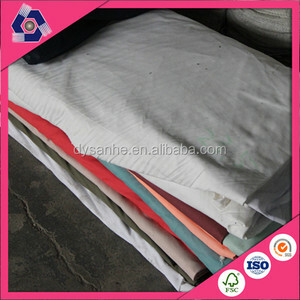 A wide variety of leftover fabric options are available to you, such as bedding, bag, and garment. You can also choose from denim fabric, organza fabric. As well as from 100% cotton, polyester / cotton, and 100% polyester. And whether leftover fabric is yarn dyed, plain dyed, or printed. 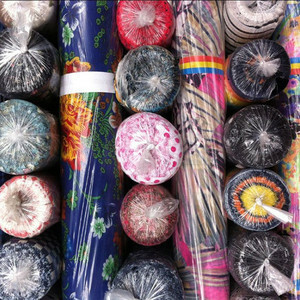 There are 477 leftover fabric suppliers, mainly located in Asia. The top supplying countries are China (Mainland), India, and South Korea, which supply 98%, 1%, and 1% of leftover fabric respectively. 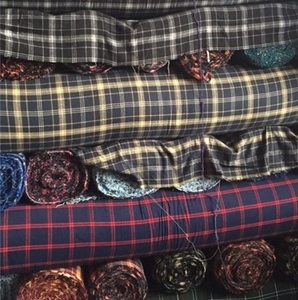 Leftover fabric products are most popular in Domestic Market, South Asia, and Mid East. You can ensure product safety by selecting from certified suppliers, including 20 with Other, 9 with ISO9001, and 2 with OHSAS18001 certification.